Laura Montero, Deputy Governor of Mendoza, province of Argentina, met yesterday in the provincial Legislature with Nicolas Sabuncuyan, Director of the Armenian National Committee of Argentina (CNA), and Eduardo Kozanlian, Secretary of the CNA. In her Twitter account, Montero stressed that "the CNA is an organization responsible for developing strategies and programs of action aimed at promoting and disseminating the Armenian Cause. 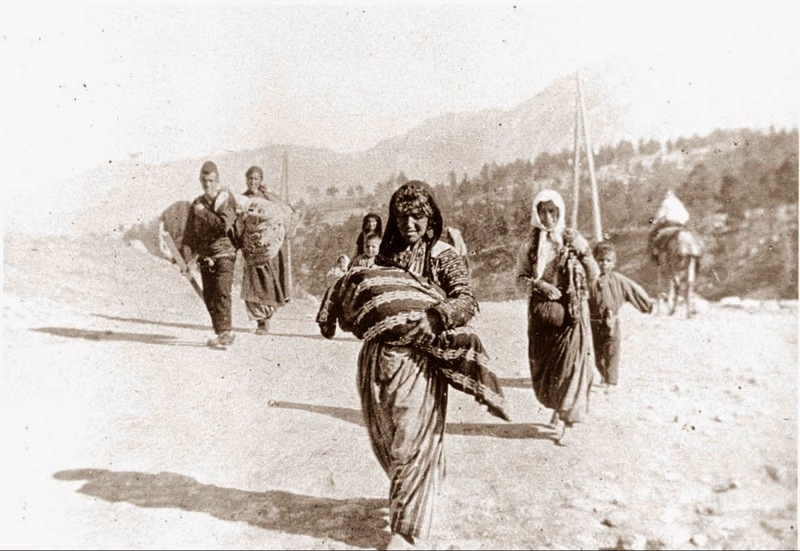 It has also promoted Law 26.199 which states April 24 as 'Day of Action for Tolerance and Respect between Peoples' in commemoration of the Armenian Genocide." 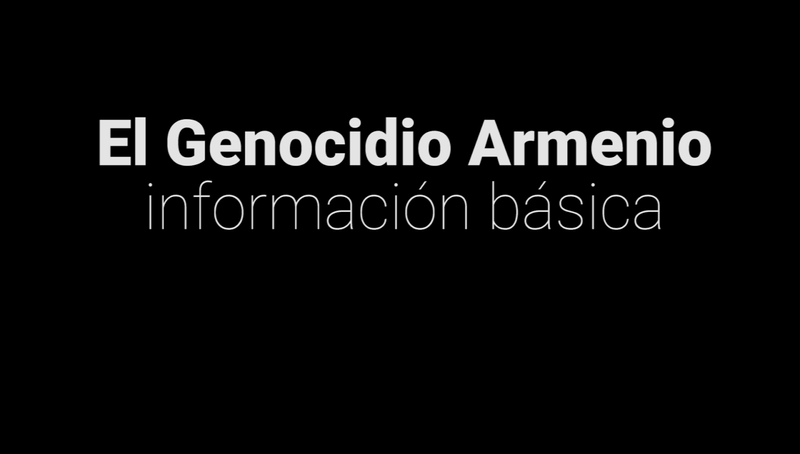 The province of Mendoza adhered on September 27, 2012 through law 8,450 to the national law of recognition of the Armenian Genocide enacted in 2007. "We treated various points linked to the Armenian Cause and Human Rights, the work done by the CNA and the tasks it carries out in areas linked to the province," said Sabuncuyan. 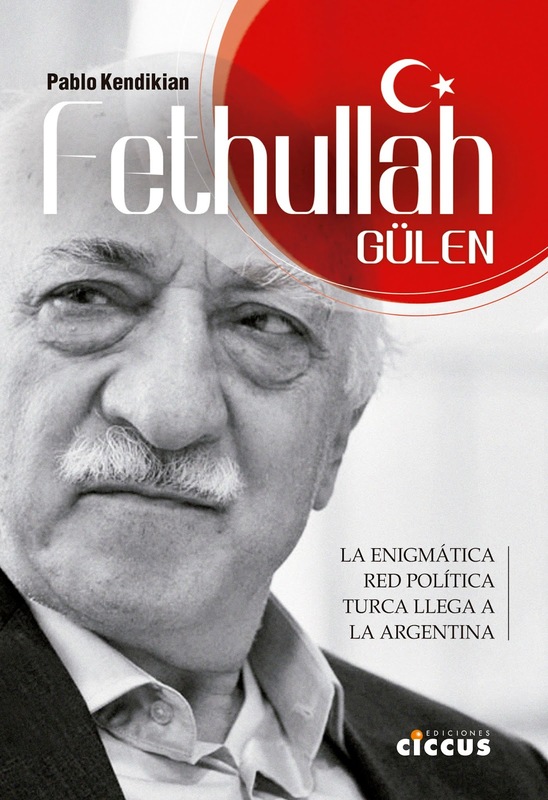 During the meeting, he also recalled the 30th anniversary of the words of former President Raul Alfonsin, on September 1, 1987, when he became the first Argentine president to publicly recognize the Armenian Genocide. The meeting took place after the Armenian National Committee participated in the panel "Armenian Genocide and Holocaust: comparative studies" organized by the Auge Foundation The Free Chair of Jewish Culture and the Secretariat of University Extension of the Faculty of Philosophy and Letters of the National University of Cuyo, with the presence and participation of Yossi Goldstein, Maria Gabriela Vasquez, Marcelo Fiumara and Pablo Gabriel Salinas.